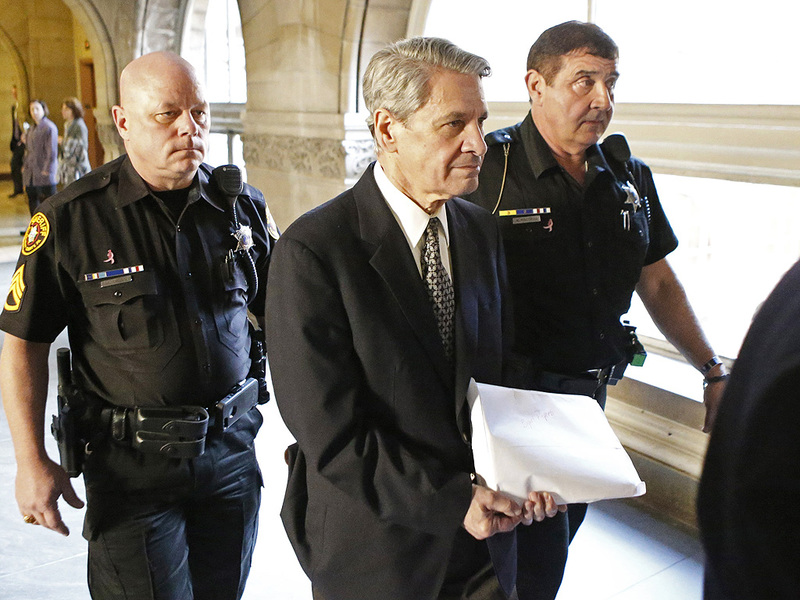 Robert Ferrante, a researcher from the University of Pittsburgh Medical Center, has been sentenced to life without parole. The final conviction took place Wednesday, February 4th. He has been convicted of first-degree murder by poisoning his wife. The accomplished researcher in Lou Gehrig’s disease added cyanide to an energy drink that he later gave to his wife in April 2013. She dropped dead three days later. Text messages between Ferrante (66) and his late wife, Dr. Autumn Klein, revealed that Ferrante convinced Klein consuming the drink will help her ovulate. Klein was “obsessed” with having a second child, and Ferrante took advantage of her longing. Klein, although an experienced 41 year old neurologist, believed her husband and had the drink. Ferrante defended himself by denying any involvement of poisoning his wife. He claimed he ordered the cyanide to use in an experiment to imitate Lou Gehrig’s disease in his lab. But, evidence from text messages and Ferrante’s ever changing story, led the jury to convict him of murder. During the trial, prosecutors alleged that Ferrante was in fear his wife was going to divorce him, so he killed her before she could. The couple has an eight year old daughter, Cianna, who is now in the custody of Klein’s parents. If a victim is poisoned and dies, the perpetrator has committed first degree murder. It does not matter what kind of poison it was or how the poison was ingested, any intentional poisoning is murder. To prove that a defendant killed the victim, the jury must prove the defendant intended to kill, and they killed the victim by administering the poison. At the end of the trial, the defense and prosecution agreed to work together on a settlement that will end the wrongful death lawsuit filed by Klein’s parents, Lois and William.